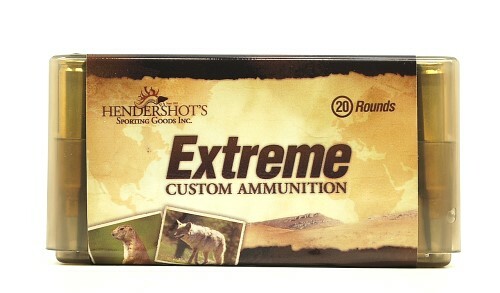 Hendershot’s “Extreme” Custom Ammo is your best source for 22 PPC, the super accurate 22 PPC and our Extreme Custom Ammunition makes a great combination. 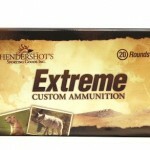 We are one of the few sources for 22 PPC ammo! This is loaded with Norma 22 PPC USA brass…..Please contact us if you any questions regarding PPC ammo!